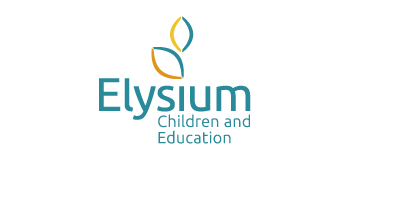 Elysium Children and Education produces policies for all schools within the group. We understand that each site provides specialist education in a variety of settings, therefore separate local procedures for each school have been written to support the policy and its implementation. These are available from the school direct should you wish to see them. Please contact the Headteacher for each school who will happily provide them to you. All policies and local procedures are available in both electronic and paper versions. All independent schools are required to publish data relating to the number of complaints received during the last academic year. Rhodes Wood received no formal complaints during the academic year 2017-2018. Crossley Manor School received no formal complaints during the academic year 2017-2018. As both Potters Bar Clinic School and Brighton and Hove Clinic School opened in September 2018, our complaints information will be updated in September 2019 to reflect this academic year.